Facebook is using image matching, language learning and more such algorithms to get ahead of terrorists on its platform. Facebook is banking on artificial intelligence algorithms to tackle extremist posts on its platform. In a blog post on Thursday, the social network described its efforts to bar such posts from the social network over time. “Our stance is simple: There’s no place on Facebook for terrorism. 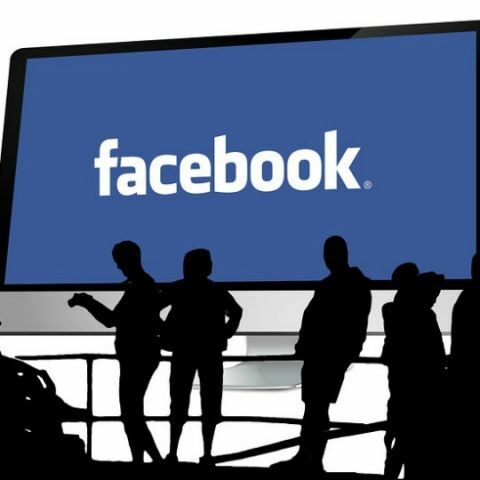 We remove terrorists and posts that support terrorism whenever we become aware of them,” Facebook says in the post. Amongst the company’s AI initiatives are programs for image matching, language understanding, removing terrorist clusters, recidivism and cross-platform collaboration. This, combined with human expertise is how Facebook plans to tackle growing terrorist activities on social media. The social network explains that its image matching systems detect previously removed propaganda video or photos, and prevent extremists from uploading such content again. “In many cases, this means that terrorist content intended for upload to Facebook simple never reaches the platform,” says the post. In addition, the company is also experimenting with language understanding using AI, to detect text that may be “advocating for terrorism”. “We’re currently experimenting with analyzing text that we’ve already removed for praising or supporting terrorist organisations such as ISIS and Al Qaeda so we can develop text-based signals that such content may be terrorist propaganda,” says the post. The algorithm for this is in early stages of “learning how to detect similar posts”. Facebook says it will get better at detection over time. Lastly, Facebook says it can detect terrorist accounts faster now and is working on getting ahead of the problem in all of its apps and platforms. That includes Instagram and WhatsApp.